Mystery Fanfare: Bill Farley: R.I.P. Sad news. 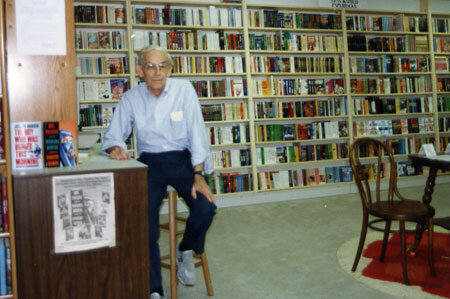 Bill Farley, founder of the Seattle Mystery Bookshop, passed away yesterday. More information to come. Read an interview with Bill Farley here.